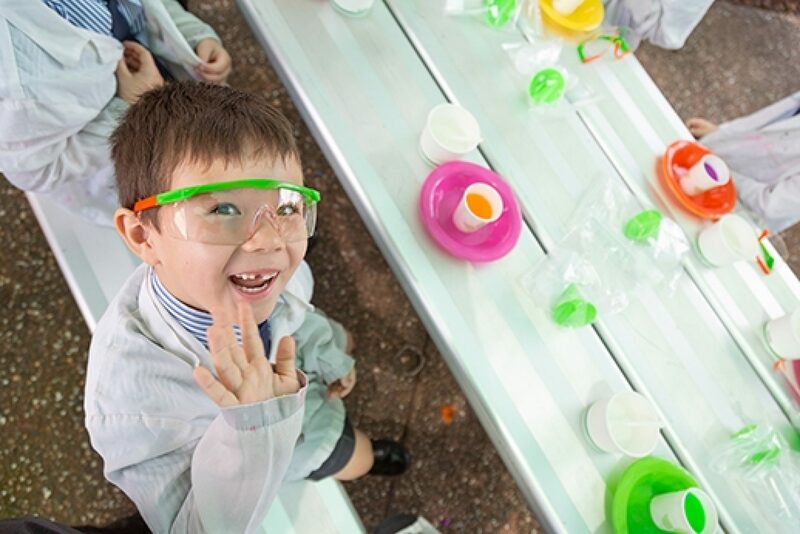 The Prep students at Sheldon College were fortunate enough to participate in an educational, yet fun-filled workshop with Science Guru - Professor Jelly Bean. 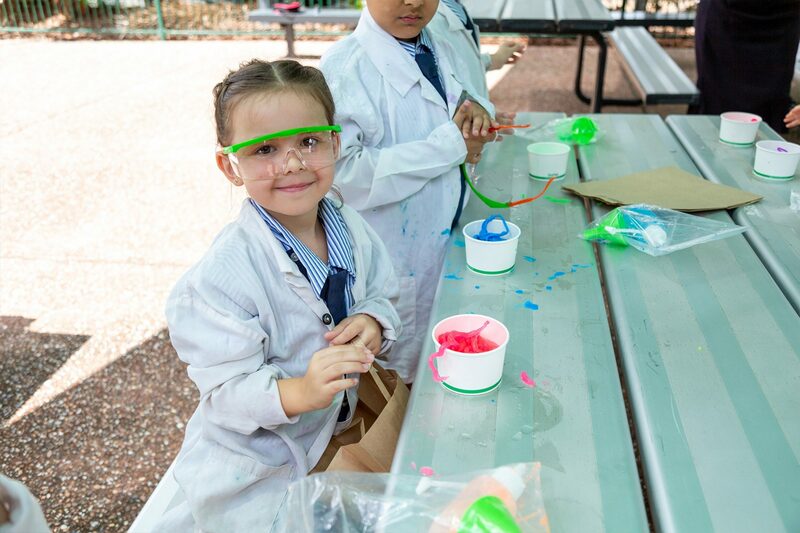 Each of the students had the opportunity to become scientists for the day, dressed in white lab coats and goggles, thus enabling them to safely create their very own slimy worms. 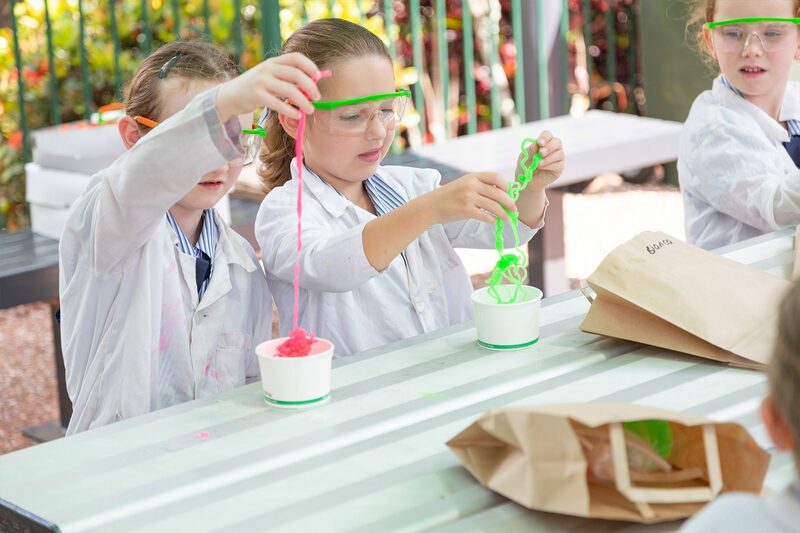 Crafted from a combination of ingredients including food thickener, slime and calcium, the Preparatory students enjoyed getting their hands dirty and watching their mixtures transform. After completing the experiment, students also had the opportunity to take their worms home to share with their family and friends. Throughout this experience, the students shared lots of Love, Laughter and Learning.